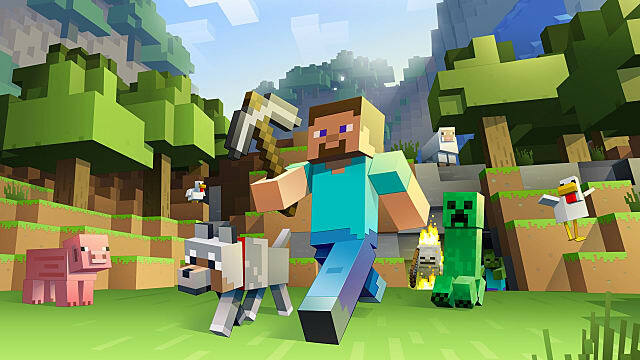 With more than 100 million copies sold, Minecraft is currently the second best-selling video game of all time behind Tetris. 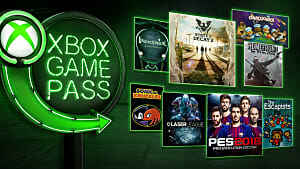 As the years have progressed, and new games release using a similar design, I have to wonder. Did Minecraft only succeed because of community mods? 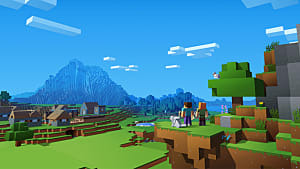 When Minecraft was released, there wasn't anything else out there quite like it. The idea of having a game that was very much like virtual Lego was always going to have a wide appeal (No matter your age, Lego is always something that just sticks with you). 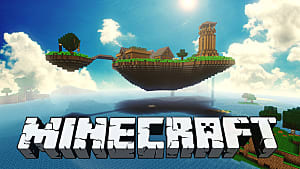 And that appeal, coupled with the fact that no other game on the market at the time used such a design, meant that to some degree, Minecraft was always going to succeed. When a game gives you complete freedom to create anything your imagination can muster, gamers start to listen. And it didn't take long before players began showcasing their wondrous creations. 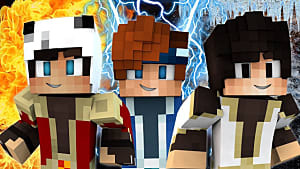 Through the sharing of such works and general word of mouth, Minecraft caught on quickly. 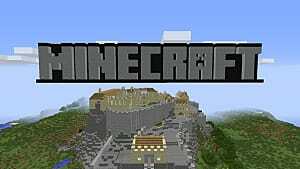 But looking at the game's mechanics objectively, is Minecraft's crafting actually good? 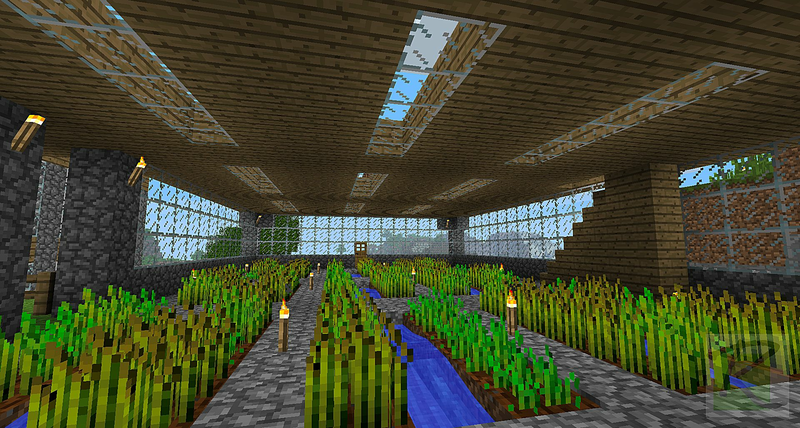 There may be a bit of a learning curve to Minecraft, but once you get the hang of things, it is rather simple. Perhaps a little bit too simplistic. While the game allows you to build practically anything you want from an exterior standpoint, doing so on the interior is completely different. One of the things that always puzzled me with Minecraft was: Why give players the ability to create anything if they don't have the tools to decorate the interiors of buildings? One of the first tasks in the game is to build a shelter or house. What good is building a house if you can't decorate the rooms? It is something I have felt was always lacking. Sure, mods have long fixed this issue, but the principle of the matter is that many of the features introduced by mods should have always been present in the base game. In reality, while Minecraft is a good game, it's base crafting options (without mods) just isn't. Consequently, it wasn't long before mods began emerging, allowing players to craft new items to decorate buildings. Of course, that is just the beginning. With so many mods out there that introduce new mechanics, new biomes, new worlds and more, there is little you can't do in the game. It is through the community and their mods that brought Minecraft to a whole new level. 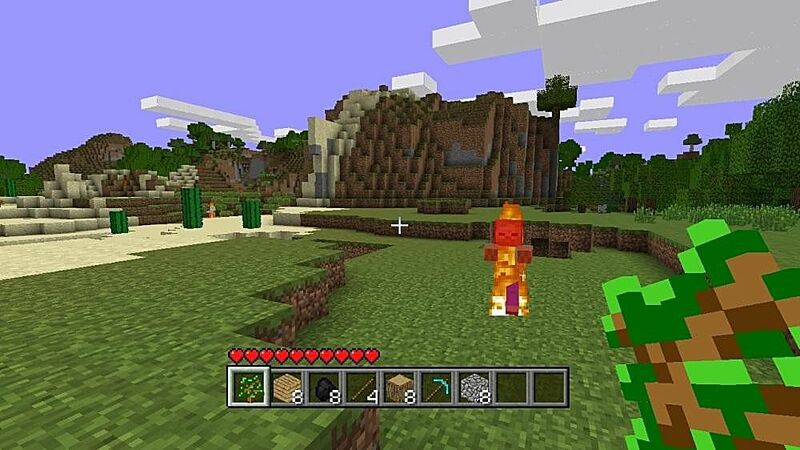 It wasn't long before developers began building their own games in the vein of Minecraft. The first successful "Minecraft clone" was Terraria, a 2D version of Minecraft. 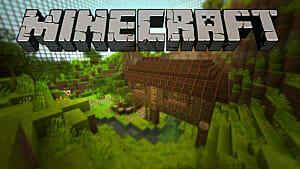 What it does differently, however, is its crafting system is more in-depth and complete than Minecraft's. 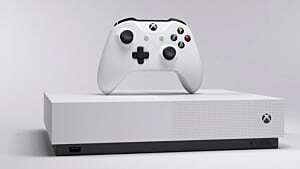 Not only that, it also has a tighter focus on RPG elements, making the game appealing to those looking for more than just mining and crafting. 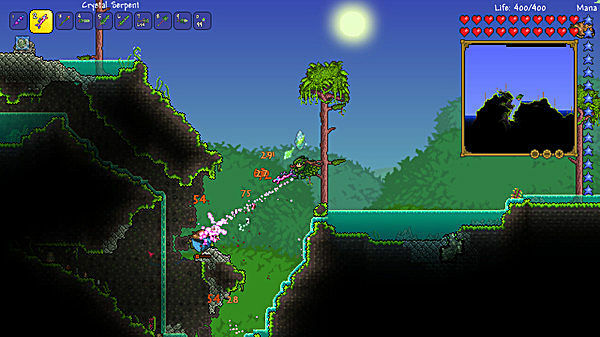 At present, the PC version of Terraria has more than 3,000 items to craft and obtain. These include weapons, building blocks, furnishings, equipment, accessories, clothing and decorations. 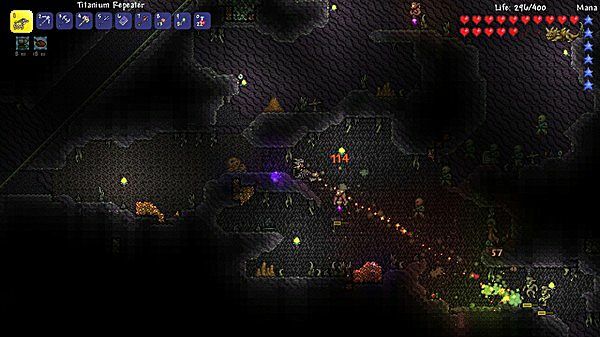 Terraria gives far more options for customisation, building and decorating than Minecraft ever did without mods. I would go as far as to brazenly say that Terraria is (overall) a better game than Minecraft. Each of the games that followed went further with the mechanics of building and crafting than Minecraft ever did (and may ever do). If this is the case, then why has Minecraft been such a phenomenon while other titles haven't? Minecraft was the first of its kind. While Terraria sold extremely well, it never got anywhere close to the sales of Minecraft. The reason for this (I feel) is that while it may not have the in-depth crafting of other titles, it is Minecraft's simplicity that wins players over. 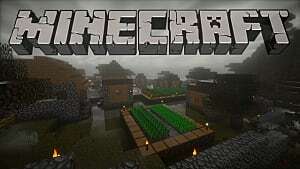 Even with mods, Minecraft remained a simple game to learn and play. Moving from it to Terraria is an overwhelming experience. This is due in large to Terraria's enormous array of items, materials and so on. Players have always been comfortable with Minecraft's simple design, no matter how many mods were added. 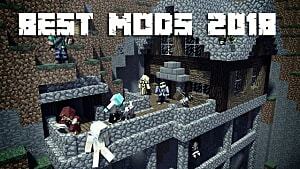 So in the end, Minecraft seems have been a success for many reasons, but it's safe to say that it's accessibility, coupled with the modding community's deep commitment to making the game all it could be, were major factors in making Minecraft one of the most beloved games in recent memory. And if not for anything else, many gamers started playing it (and keep playing it) because they wanted to experience the game that started it all.